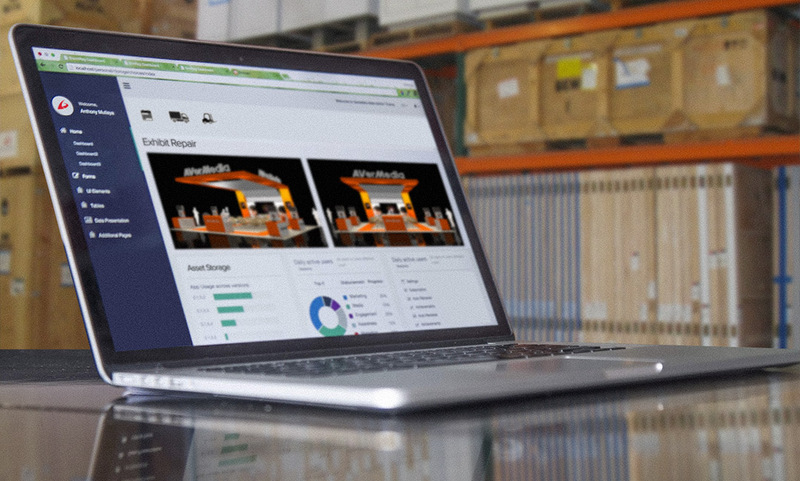 Blazer Exhibits offers inventory and property management software for all of your trade show needs! >Our online Event Manager allows you to manage one show or 500 shows. This powerful tool keeps track of inventory, staffing, task management, budgeting and reporting all in real-time. With no trade show software required, this web-based tool has taken a disjointed process managed with file folders and support staff and has provided an application that works seamlessly to integrate the exhibit planning and management process. This now enables anyone who has a stake in making the show a success to become more efficient, with less effort and better results.